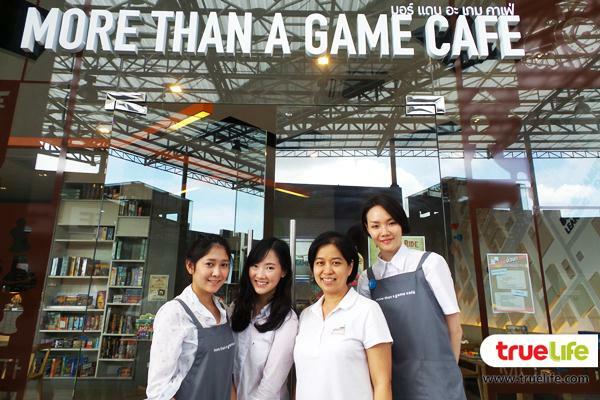 From TrueLife – More Than a Game café – Board game Café offers fun for all ages. 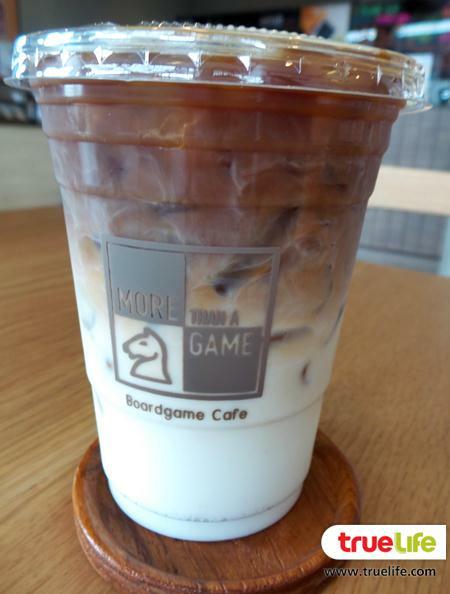 More Than a Game café – Board game Café offers fun for all ages. If you’re bored with typical coffee shops around the town, here’s a new place to relax and have fun. 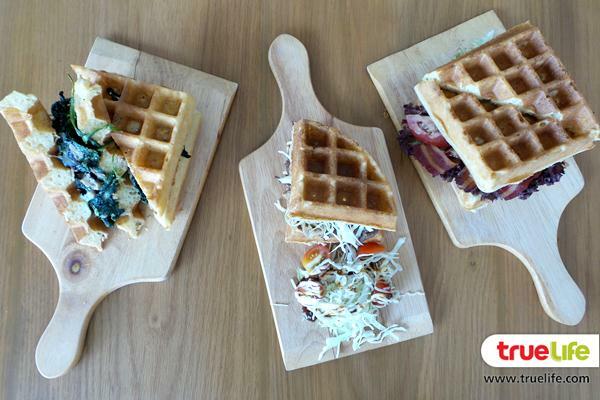 More Than a Game café , Bangkok’s largest board game café with three locations, offers a signature range of tasty waffle dishes alongside a library of more than 500 games available to play that suited to all ages. 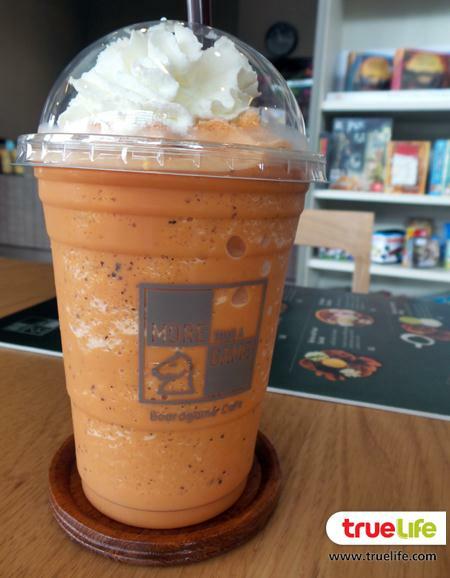 More Than a Game café is an ideal place for spending quality time with friends and families, dating or meeting new people in a comfortable atmosphere. 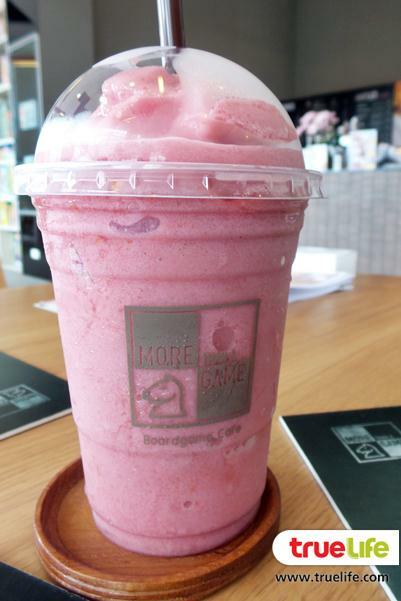 The café has a variety of games suited to every customer, from 3-year-old children to experienced gamers. If you’re non-gamers who unsure about what to play, the café has “Game Masters” to help customers choose from a massive wall of games and explain the rules. 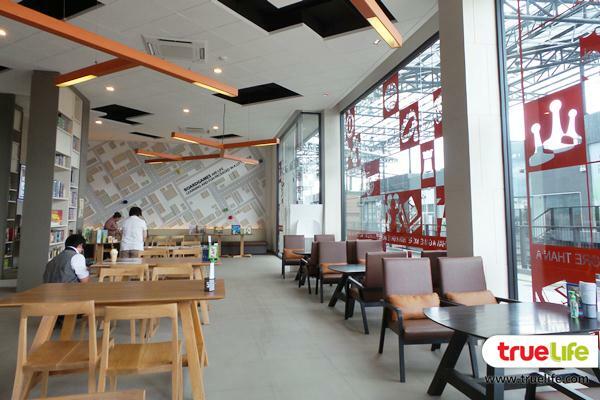 The café space provides comfortable atmostphere with ample natural light and lots of table for playing games. 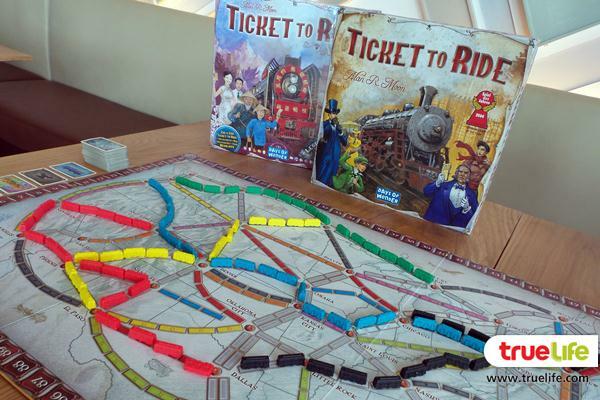 Ticket to ride: A railway-themed board game that enables players to practice strategic thinking and planning. 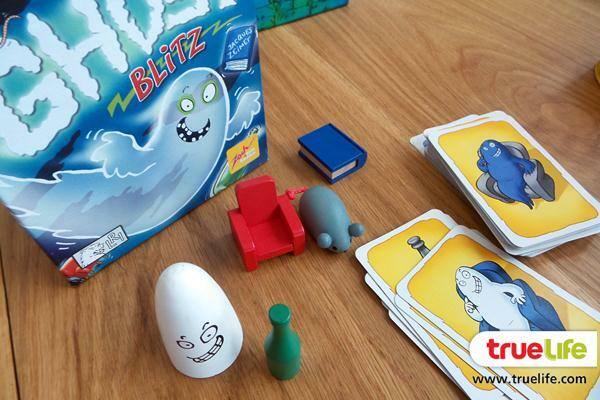 Ghost Blitz: A quick and fun shape and color recognition game for all. The café has a very large selection of games for play and also to purchase if you have a favourite you’d like to take home. Moreover, younger players aged between 5-10 years can join Junior and Family class, a tailored workshop session with certified coach. They can develop many skills through play such as strategic thinking, planning, and cooperation. Moreover, the café also offers Play for Performance workshop, a unique and innovative workshop to develop people’s skills, and team building activities for corporates. The café has a delicious selection of savory and dessert dishes along with a wide variety of coffee and other drinks to ensure your great boardgaming experiences. 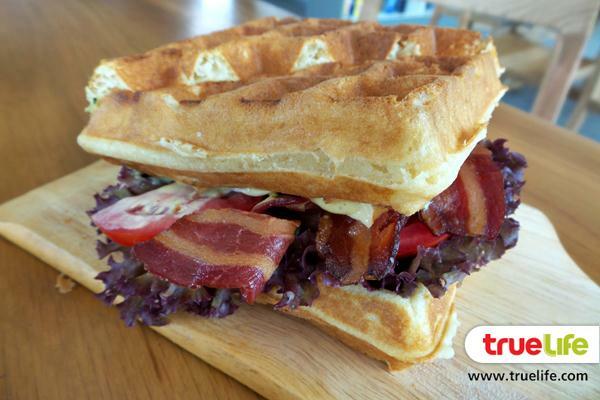 BLT (115 Baht) Grilled bacon with cheddar cheese, tomato, and lettuce. 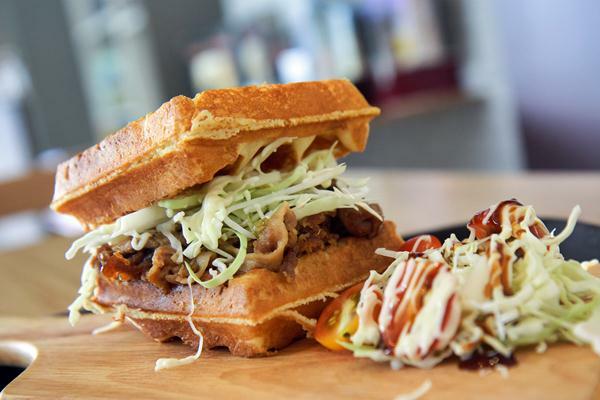 Bulgogi Pork Waffle (95 baht) Bulgogi pork with sliced cabbage and mayonnaise. 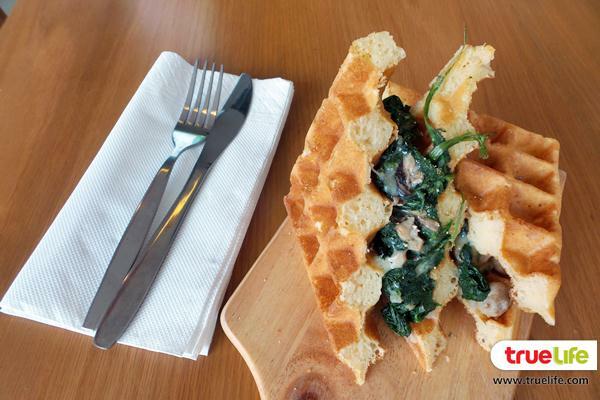 Stuffed Spinach, Mushroom, and Cheese (95 baht) Yanangi mushroom with spinach and mozzarella cheese. 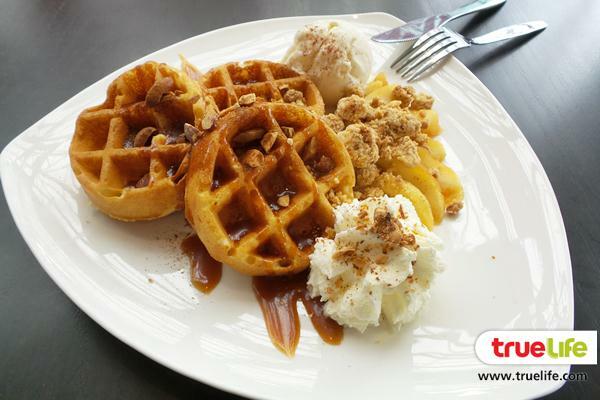 Caramelised Apple Crumble (165 baht) A waffle topped with home-made caramel apple, vanilla ice cream and drizzled with salted caramel sauce, with almond, and crunchy crumble. 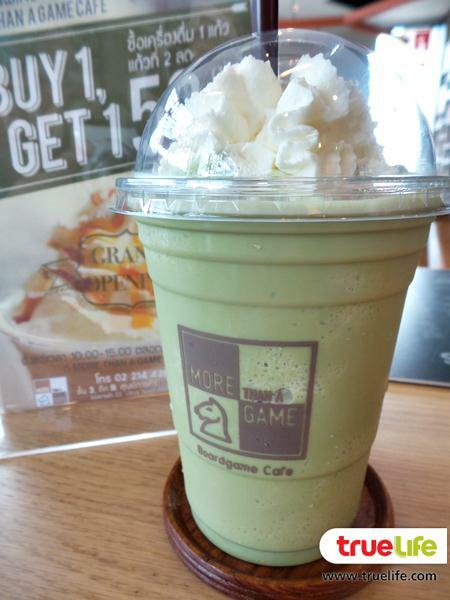 More Than a Game is a great place for spending a delightful time with friends and family playing games and enjoying delicious foods and drinks. Extra 15 minutes will be charged as 30 minutes of game playing. Extra 45 minutes will be chareged as as 1 hour of game playing.